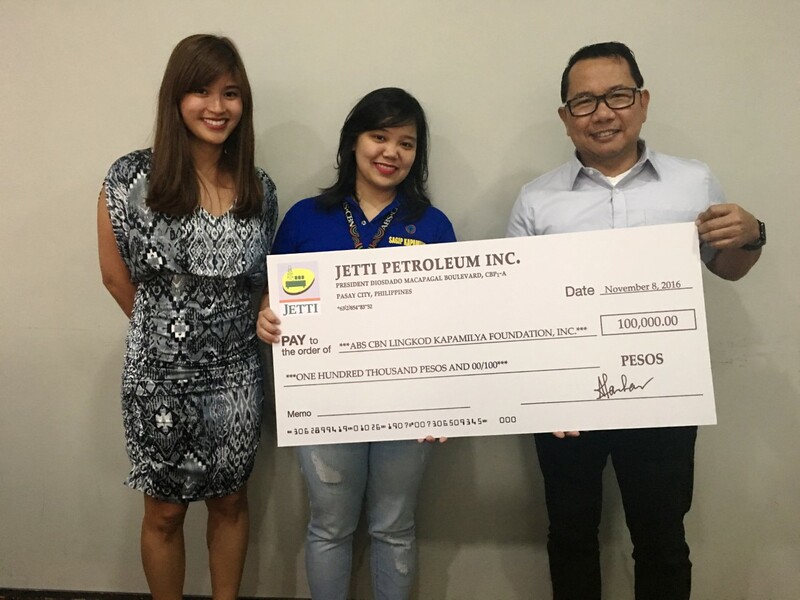 Jetti Petroleum donated 100,000 pesos to support relief efforts after Typhoon Lawin hit the country. The donation will go to the ABS-CBN Lingkod Kapamilya Foundation - Sagip Kapamilya. In Photo: (L-R) Ms. Dominique Tanchanco, Corporate Communications Head, Jetti Petroleum, Inc. ; Krisha Catuira, Sagip Kapamilya Donor Management Assistant and Mr. Leo P. Bellas, Corporate Affairs Manager of Jetti Petroleum, Inc. 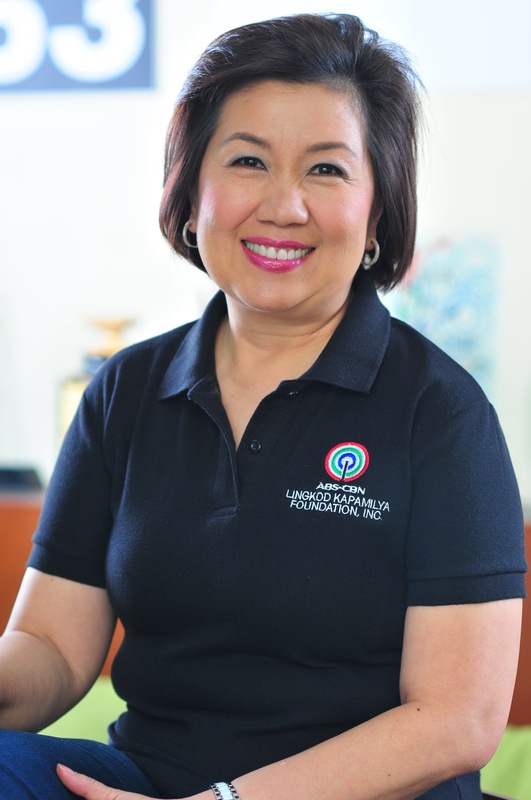 The ABS-CBN Kapamilya Foundation will use the funding to rehabilitate, recover and rebuild the areas affected by Typhoon Lawin.